These delays will allow Ubisoft to implement improvements to both games. Read more on Ubisoft's delay of The Crew 2 and Far Cry 5. They saw what happened to EA and are now thinking maybe we should remove some Microtransactions... That's gonna take time. I could see The Crew 2 having a bigger problem with this and hence a bigger delay. "pay 500 race tokens and you get boost for an extra 10 seconds"
I dont mind if they were pay 2 win. As long as when I pay for something, I know im getting what I pay for, not a "random chance of 50 items listed that could be contained within"
The good old days when you could even play a demo before hand. 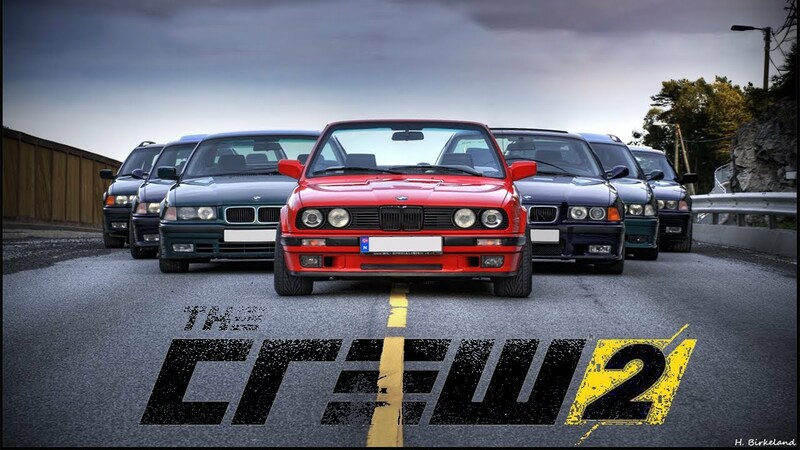 I could be interested by the Crew. As long as they don't f**k it up like Need 4 Speed Payback and not give wheel support. As a general rule now then I say far away from any Ubisoft and EA game at launch. Too many unfinished games with too many bugs being shipped out. Ubisoft is N.1 here. Would maybe pick one up in the next STEAM sale when they are like 60% off.